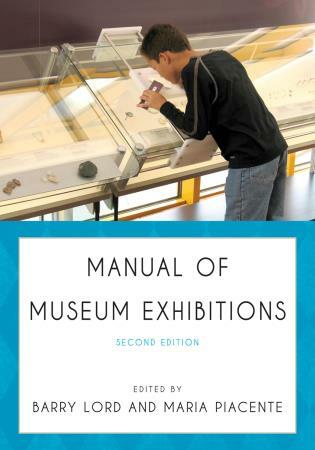 Technology and Digital Initiatives: Innovative Approaches for Museums discloses the ways in which technology is used as a means of communicating with visitors through podcasts, apps, websites, and blogs; as an educational enhancement through off-site e-learning and onsite participation at interactive kiosks; and as non-site-based experiences through collaborative initiatives providing open access to collections worldwide. 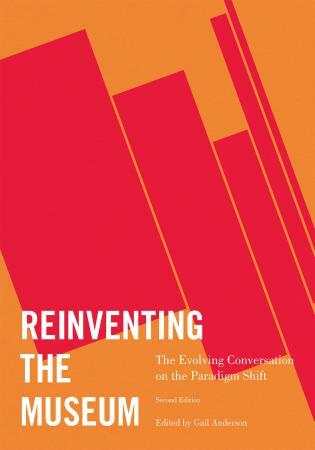 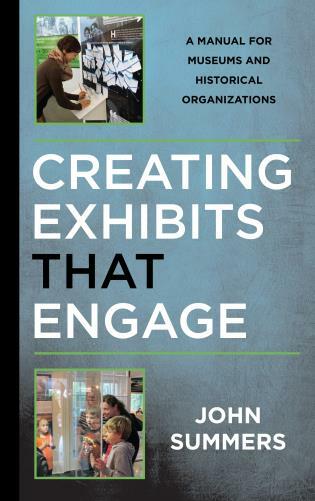 This book offers ten case studies that address technology and digital initiatives from the perspective of initiators and consumers. 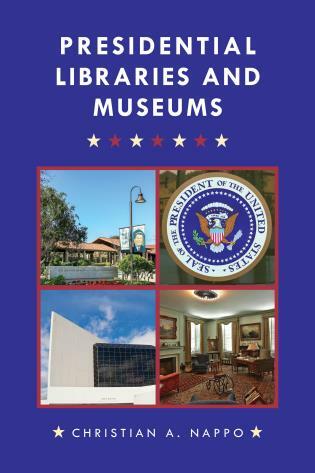 Each of the chapters consider the use of technology in as a means of communicating with visitors through apps, websites, and other online resources used onsite and off-site. 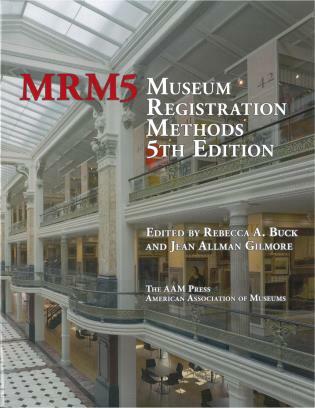 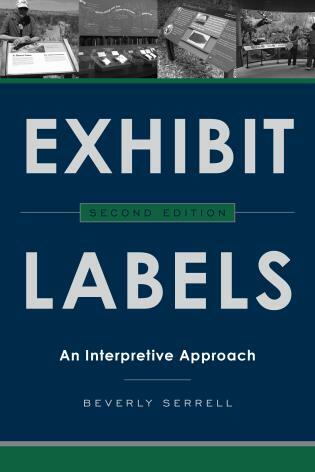 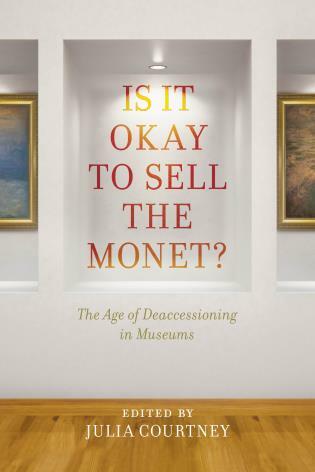 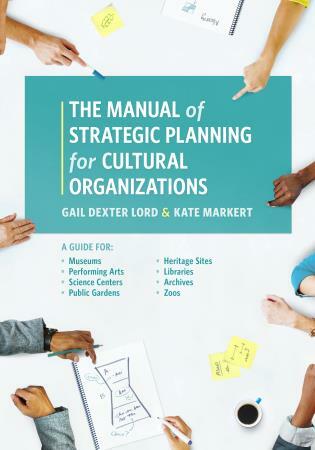 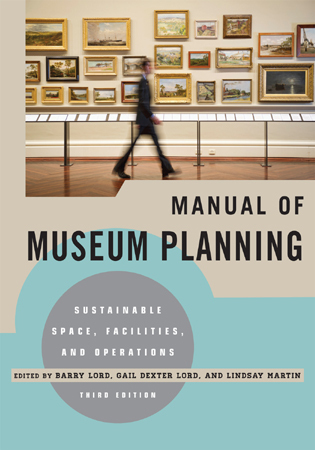 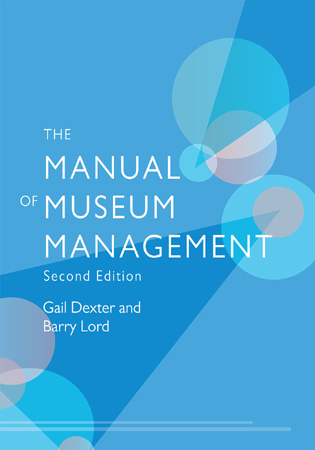 For example, strategies of museums detailed on a global level by Jane Alexander and Elizabeth Bolander of The Cleveland Museum of Art and Sree Sreenivasan of The Metropolitan Museum of Art. 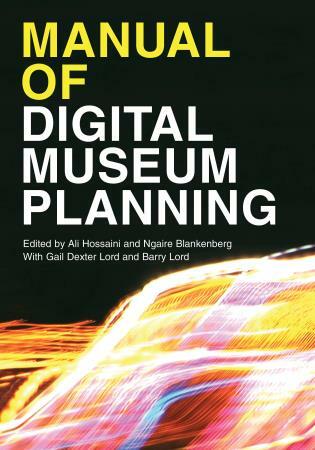 Alexander and Bolander walk us through the creation of a digital roadmap, a digital vision that links the museum’s mission and strategic plans to the needs of its constituencies. 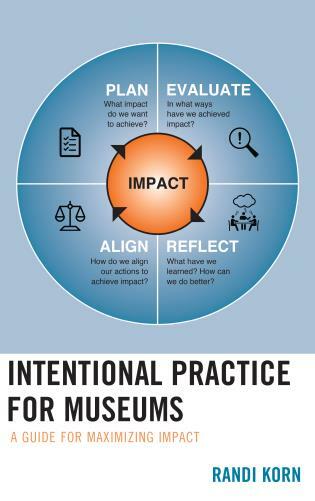 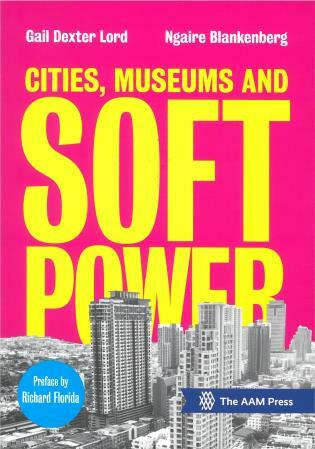 Sree contends that museums can lead the way with innovation in the digital sector. 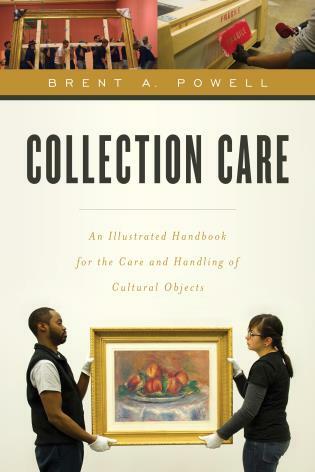 And he offers lessons from his experience at the Met that might provide guidelines for your work and your museum. 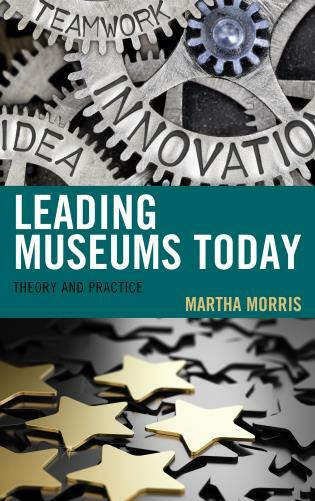 The Innovative Approaches for Museums series offers case studies, written by scholars and practitioners from museums, galleries, and other institutions, that showcase the original, transformative, and sometimes wholly re-invented methods, techniques, systems, theories, and actions that demonstrate innovative work being done in the museum and cultural sector throughout the world. 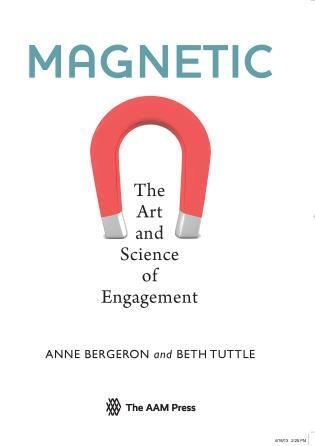 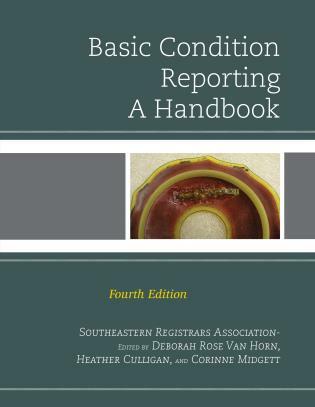 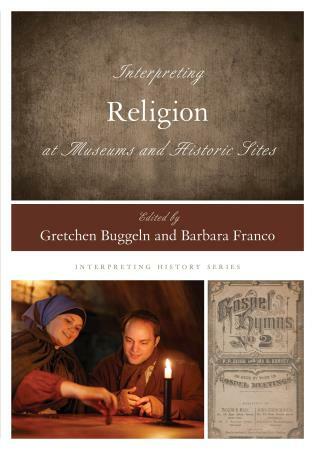 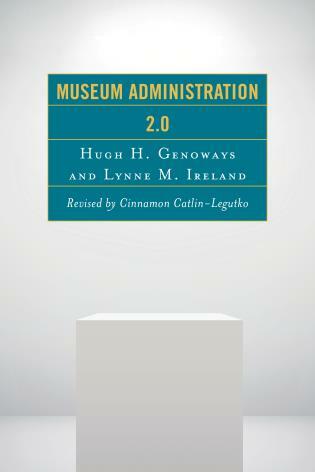 The authors come from a variety of institutions—in size, type, budget, audience, mission, and collection scope. 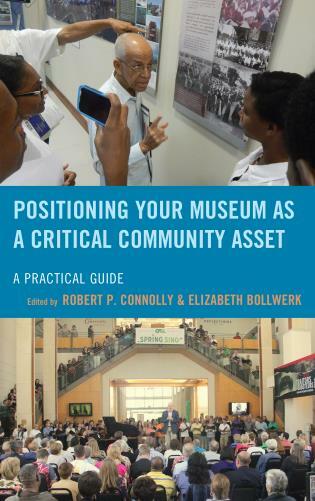 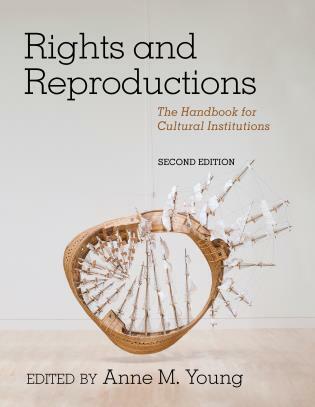 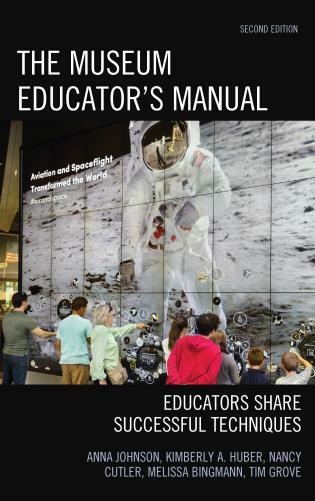 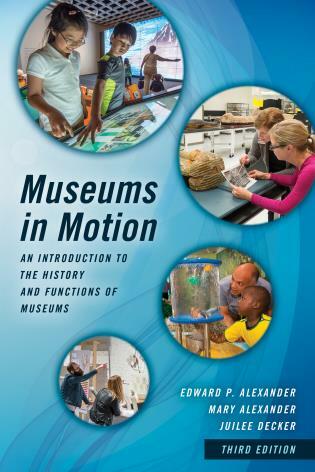 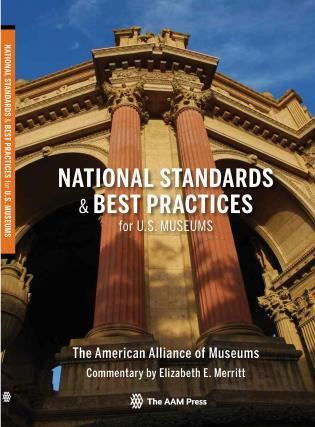 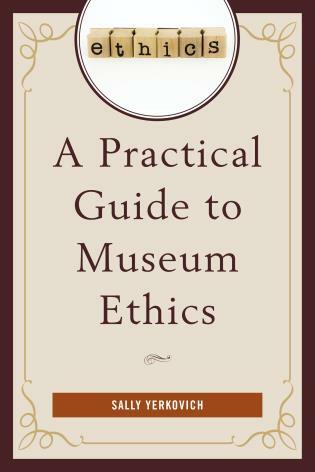 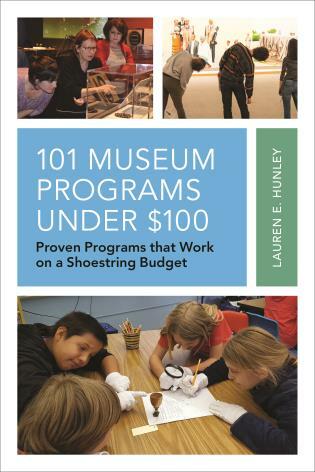 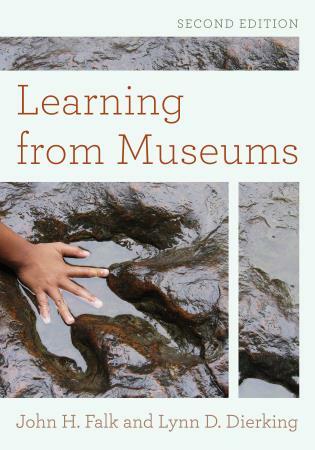 Each volume offers ideas and support to those working in museums while serving as a resource and primer, as much as inspiration, for students and the museum staff and faculty training future professionals who will further develop future innovative approaches. 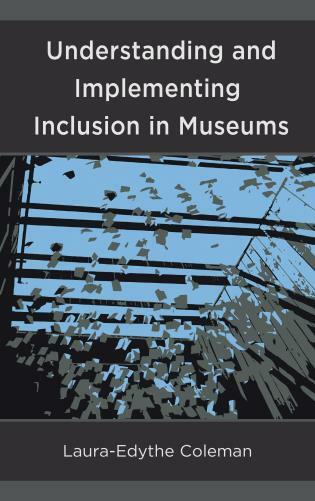 Juilee Decker is an associate professor of Museum Studies at Rochester Institute of Technology (RIT) where she teaches courses focusing on museums and technology so as to bring theory and praxis together in the classroom environment. 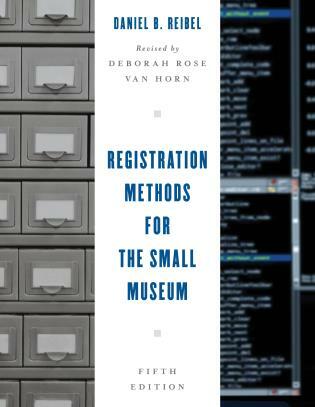 Decker earned her Ph.D. from Case Western Reserve University. 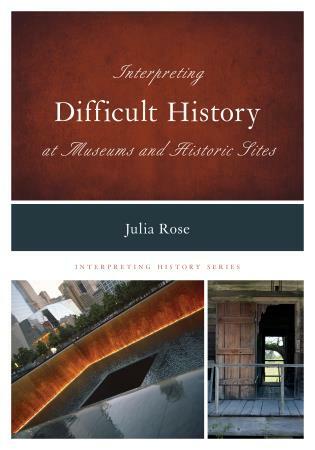 Her research interests and curation include the construction of public and private collections as well as the subjects of public art, commemoration, and memory. 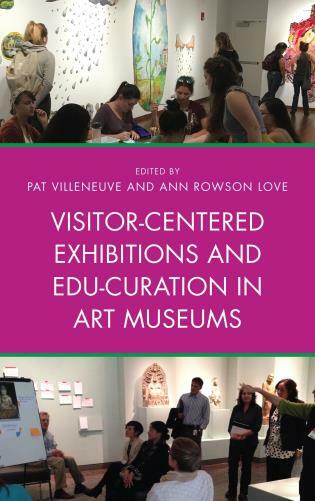 Decker’s recent curatorial activity includes “A Passionate Pursuit: The Milward Collection,” an exhibition addressing the formation of a private collection of more than 1000 works of art (2012); “Reflections on a Louisville Landmark,” a juried show and an exhibition of historic maps, photographs, and texts for the Louisville Visual Art Association; and “Virginia Woolf and the Natural World,” an international exhibition to coincide with the 20th annual Wolf conference (2010). 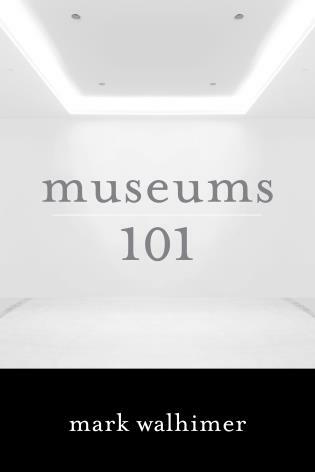 She has worked as a public art consultant and advisor for more than 15 years and has managed several public and private collections of public art. 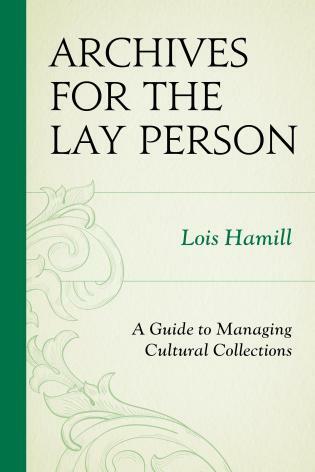 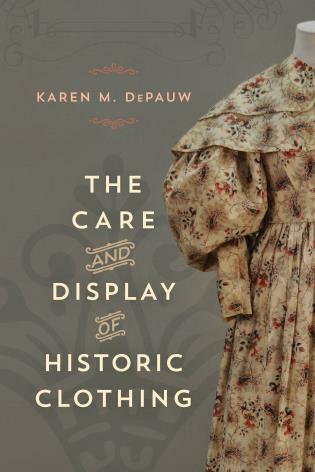 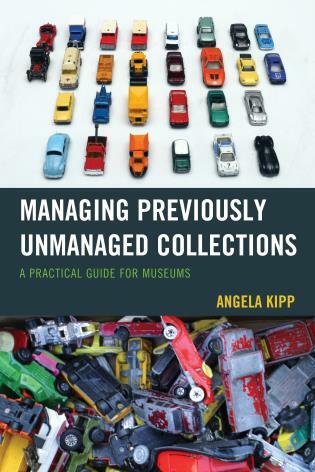 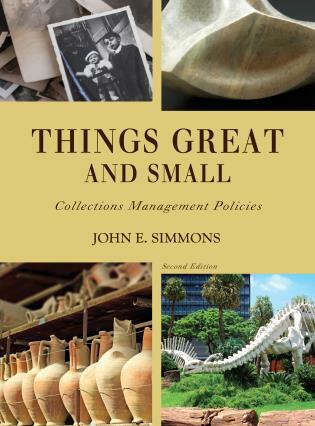 Since 2008, she has served as editor of Collections: A Journal for Museum and Archives Professionals, a peer-reviewed journal published by Rowman and Littlefield. 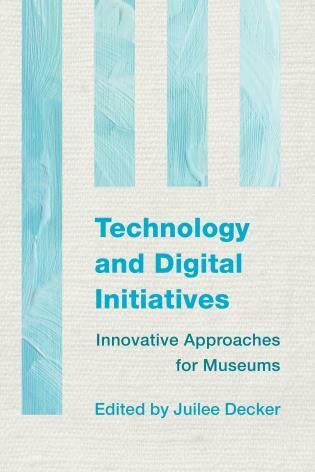 Technology and Digital Initiatives: Innovative Approaches for Museums is a wonderful summation of the state of the museum technology sector, circa 2015. 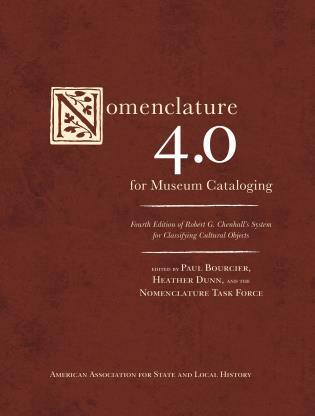 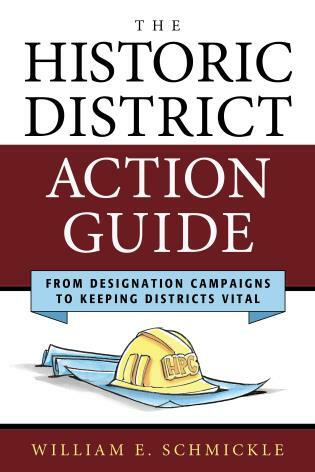 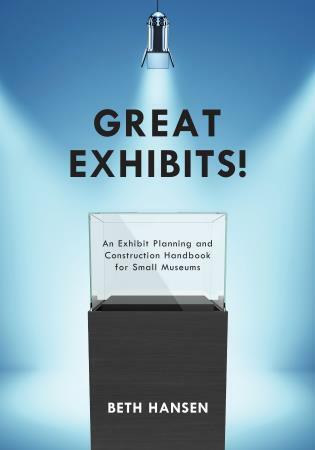 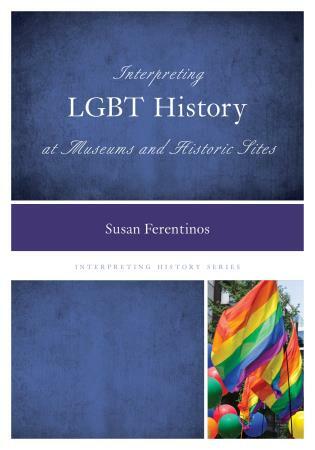 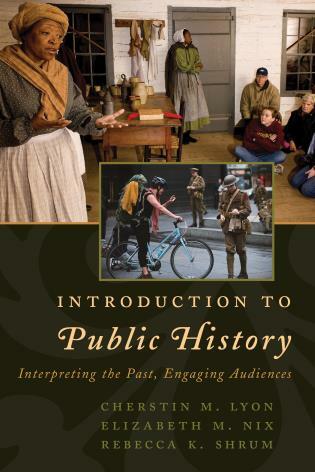 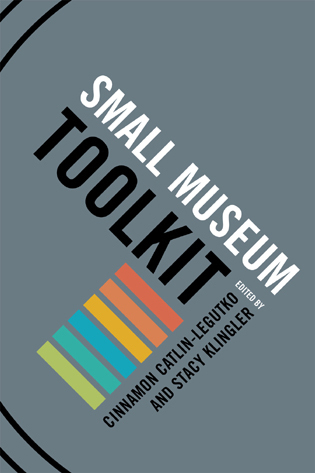 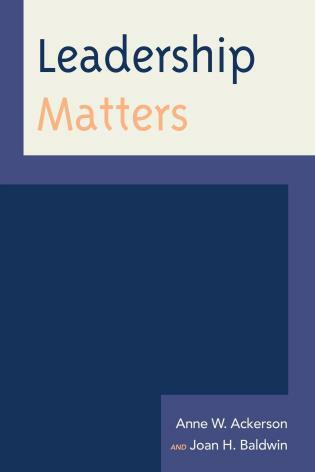 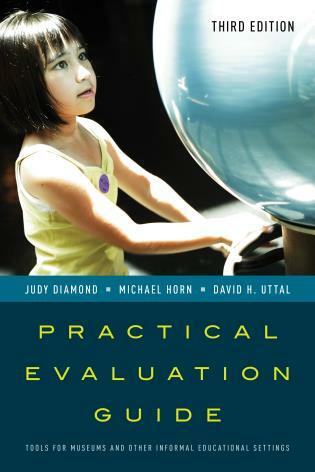 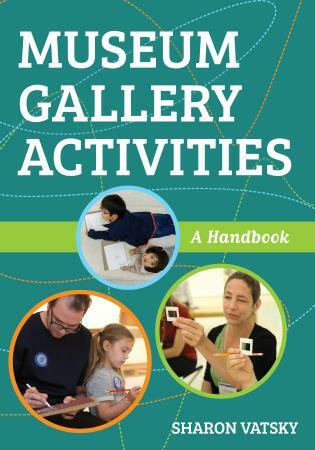 It provides a comprehensive overview of a range of projects both big and small, and should prove to be an indispensable resource for museum veterans and newcomers.